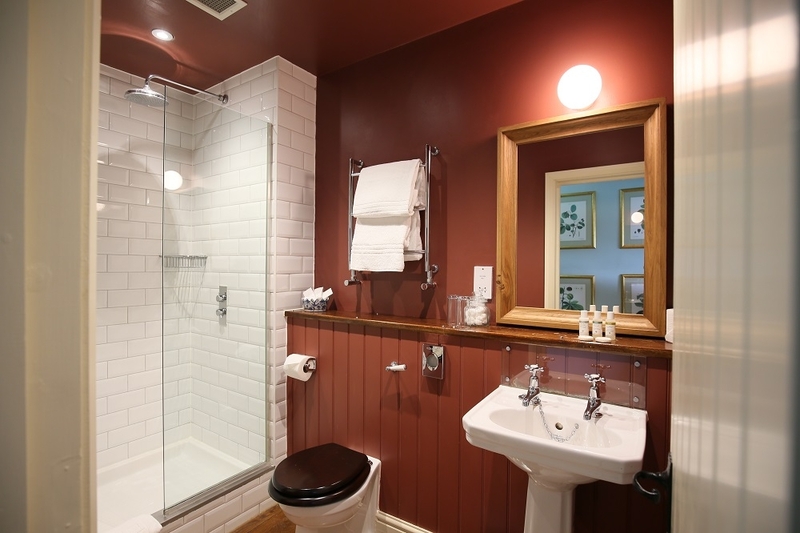 The Peat Spade is less than a mile from Stockbridge. 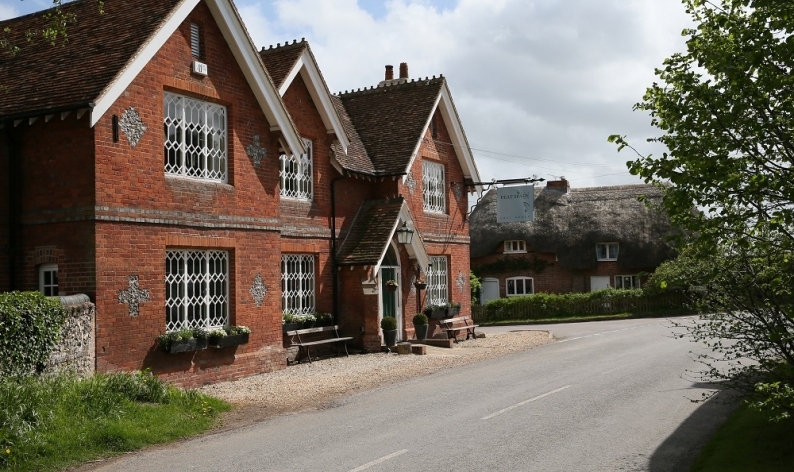 The rivers and downs surrounding the inn are home to some of the best fly fishing and shooting opportunities in the world. 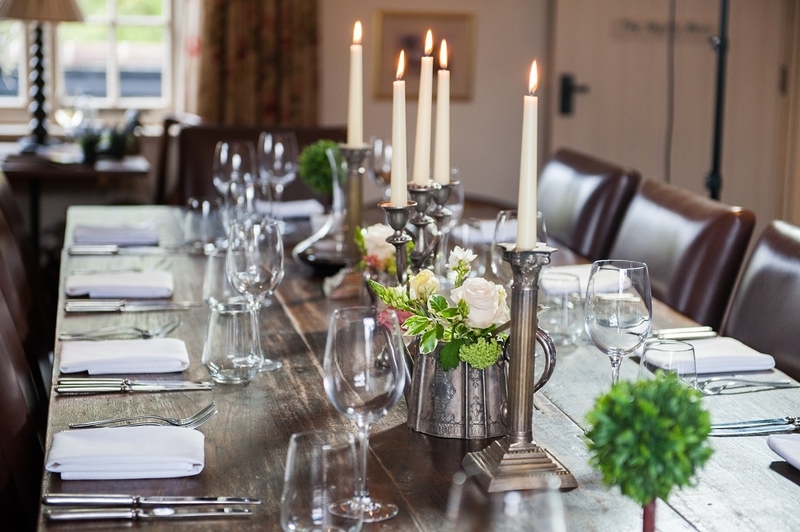 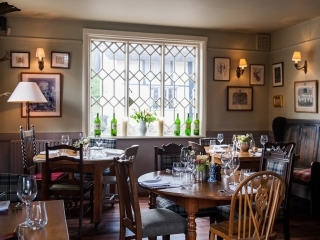 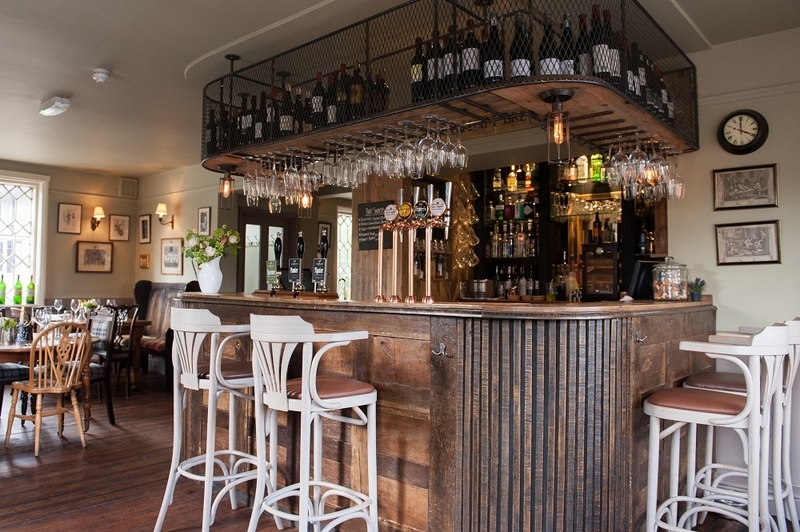 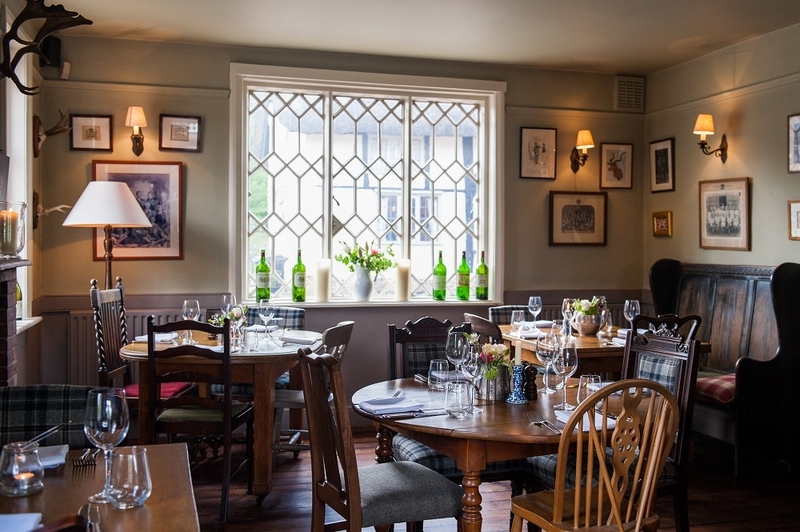 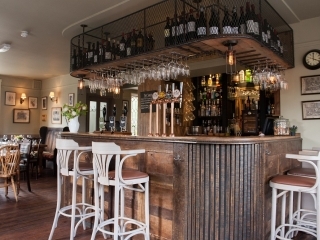 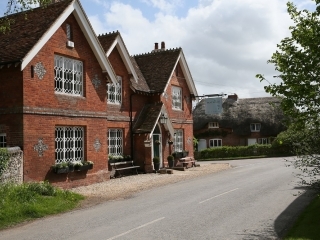 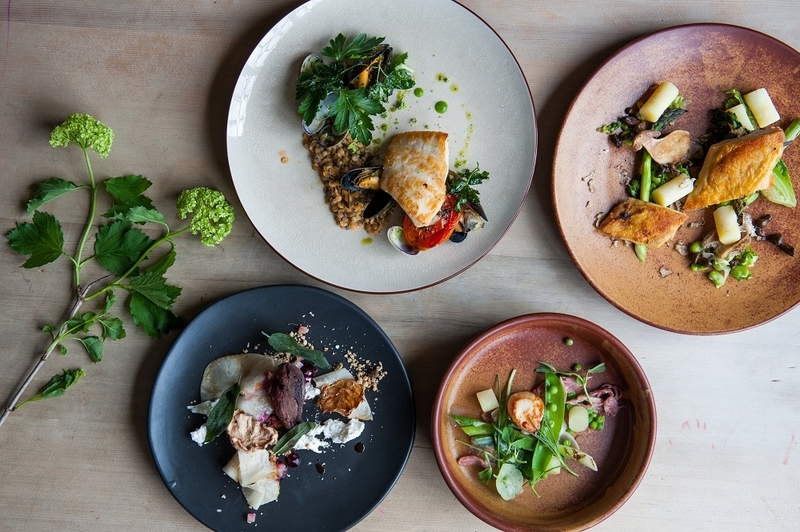 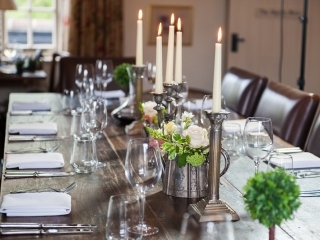 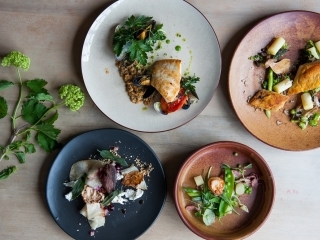 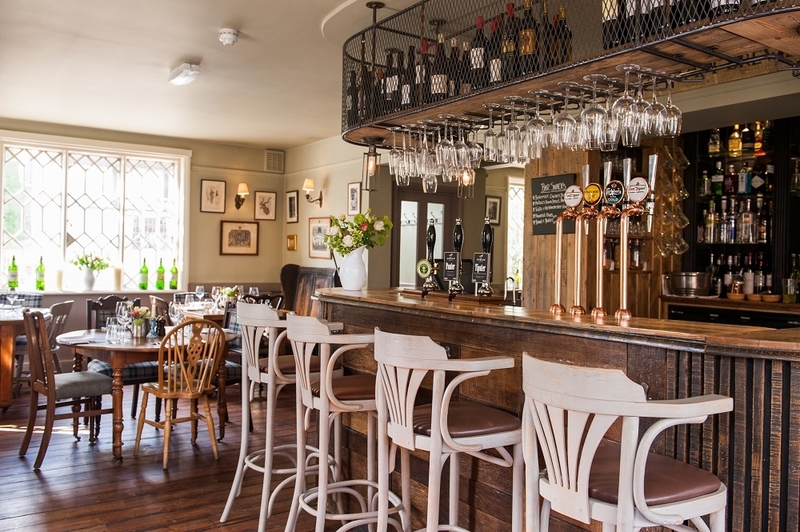 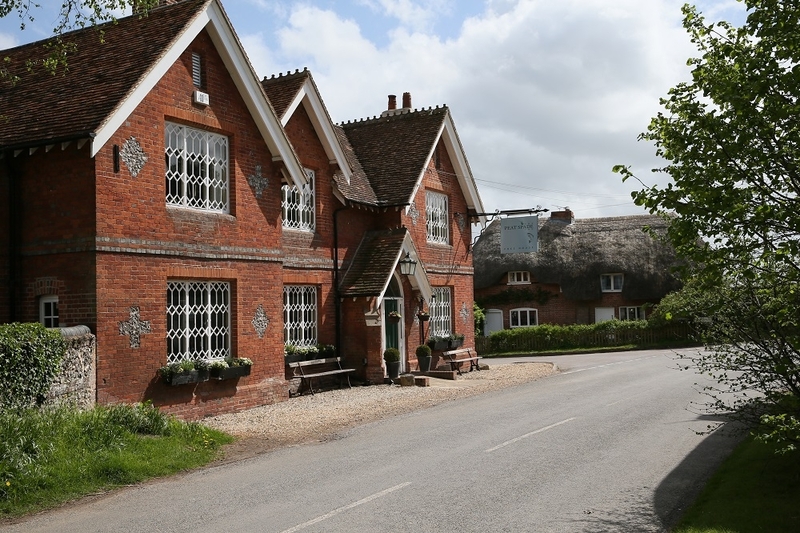 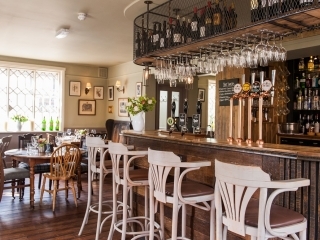 This characterful pub provides the perfect place for a spot of lunch or a delicious dinner and a drink or two in the idyllic Hampshire countryside. 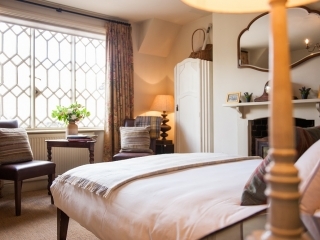 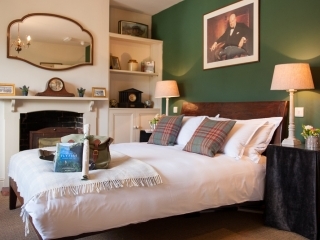 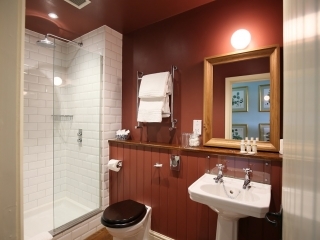 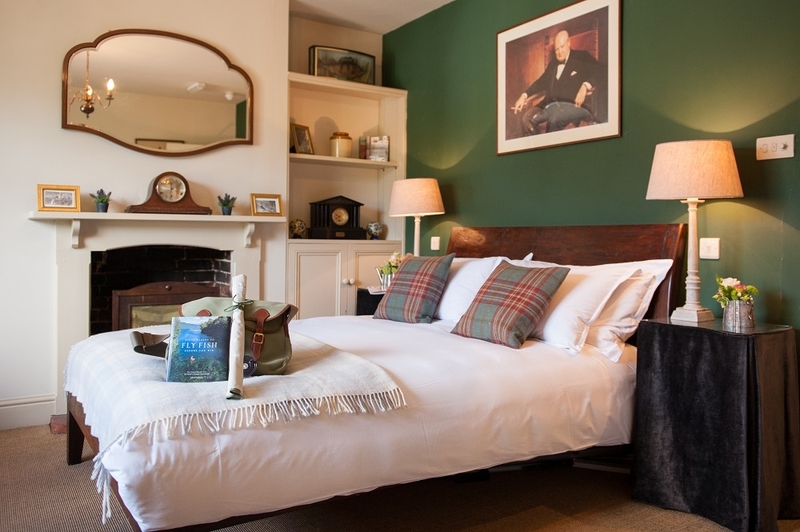 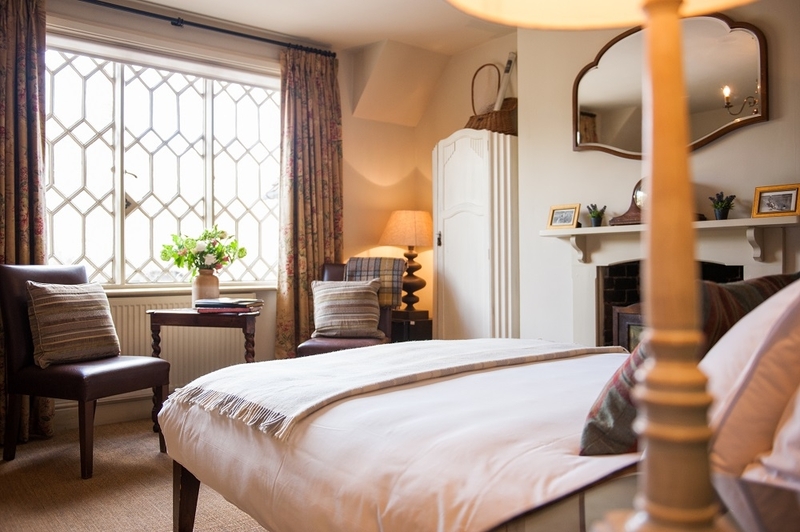 And, if you want to relax and stay a night or two, there is a choice of elegant en-suite rooms either in the main house or in the old peat house to the rear of the pub.